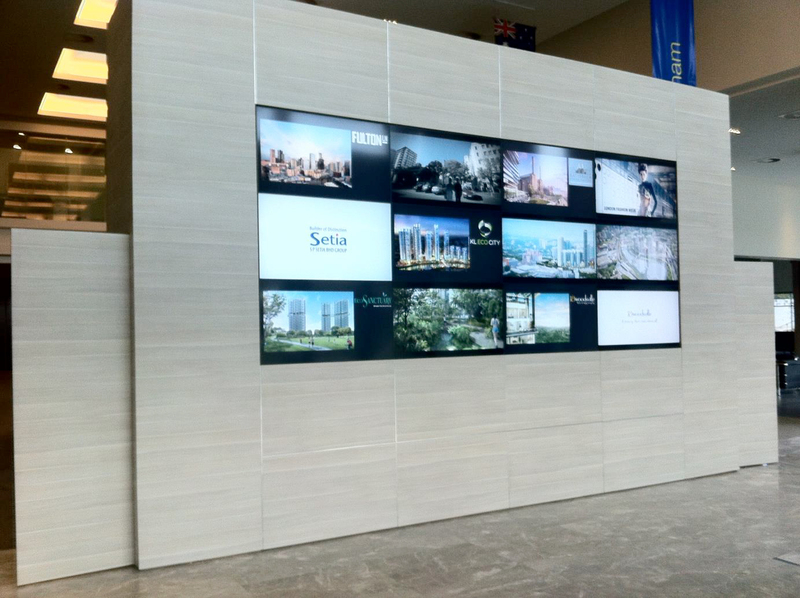 Is an LED VIDEO WALL in your Church's Future? Is an LED VIDEO WALL in your Church’s Future? Video walls are rapidly becoming an essential part of church lighting designs. This has created exciting new opportunities to enhance your worship services, but it’s also raised questions about how to choose the video products that are right for your church. Things like pixel pitch, viewing distance, panel/module dimensions, and NITS are all important factors in selecting products for your video wall, but if you aren’t experienced they can leave you more than a little confused and cause you to spend more money than necessary by buying “more video panel” than your church actually needs. The first thing to look at when evaluating a video panel for your church is pixel pitch. Pixel pitch is the center-to-center spacing between each LED (both vertical and horizontal), measured in millimeters. The smaller the pixel pitch, the closer your minimum viewing distance becomes. If you’re too close to a video panel based on its minimum viewing distance, the images will look pixelated; which means you’ll see the individual LEDs that make up the image rather than the image as a whole. So, if you want your video panels to convey images that look clear to worshipers, you have to make sure that the pixel pitch is appropriate for the distance between those panels and the first row in your church. Here’s a simple formula to use when evaluating pixel pitches: allow one meter of viewing distance for every millimeter of pixel pitch. So, if your pixel pitch is 5.2 millimeters, your optimal/minimum viewing distance is 5.2 meters, which is approximately 15 feet. Too often, we’ve seen churches “over-buy” pixel pitch when selecting video panels. For example, if the closest member of your congregation sits 50 feet from your video wall, you can buy a video panel with a 15 millimeter pixel pitch instead of a 5 millimeter pitch. (Panels with smaller pixel pitches cost more.) I compare what some churches do when over-buying pixel pitch to someone using a tractor trailer to haul a bag of groceries from the supermarket every week; it isn’t necessary or cost-efficient. Buying the pixel pitch that matches your needs (and nothing more) is the surest way to save money on video panels. The next biggest thing to consider is the brightness of a video panel, which is measured in NITS. A NIT is a unit of measurement, defined as the cd/m2. It’s used primarily in televisions, projectors, and video walls. If you’re doing an outdoor event that takes place during the day, then you’re going to need to compete with the brightness of the sun. In this setting, you’re going to want to have a rating greater than 4000 NITS; otherwise, your content won’t be legible on the screen.